This year will be quite remarkable — an entire series of landmark space-related anniversaries will be celebrated. 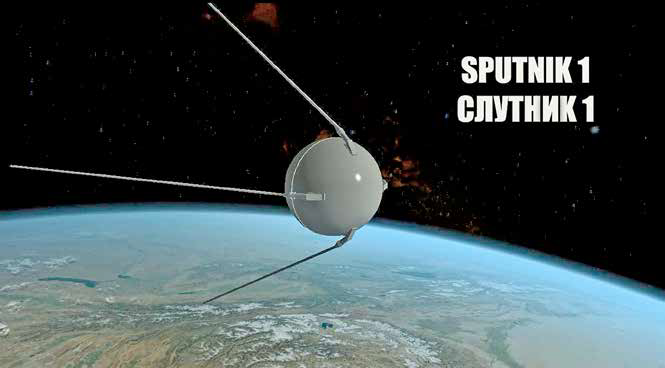 Sixty years ago, on October 4, 1957, the first artificial Earth satellite, Sputnik-1, was launched into space. 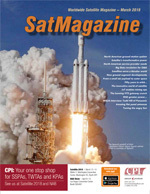 Only ten short years later, in November of 1967, the first satellite-supported TV broadcasting network was deployed in the Soviet Union, based on the Molniya-1 spacecraft and the Orbita system, through which a signal was transmitted from Moscow to the Pacific coast of the Russian Far East. This event marked the beginning of a new satellite operator — the Russian Satellite Communications Company (RSCC). 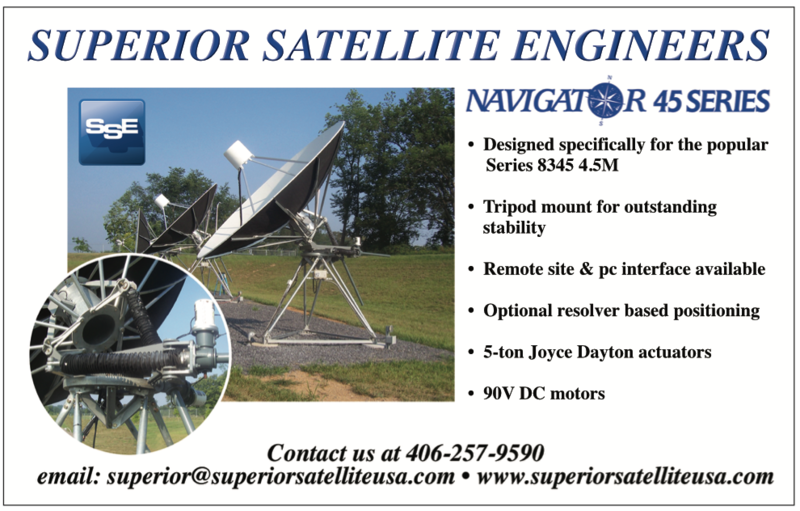 Over the period spanning five decades, the company has traveled a difficult path from a satellite communication station to a successful multi-purpose satellite operator. Now, using 12 communication and broadcasting satellites and six teleports, the RSCC provides services to customers in 52 countries on all continents of the globe. Starting in the 2000s, the Express-series satellites have replaced the less efficient spacecraft of the Gorizont and Ekran series. Using the new spacecraft, the RSCC has entered into a tough competition, gradually building its stature among the top ten international fixed-satellite service operators. Replenishment and modernization of the entire fleet and ground infrastructure have allowed the RSCC to improve the quality and reliability of the services provided by the company as well as to move beyond the confines of home region directed services. The buildup of the infrastructure of direct satellite broadcasting and broadband internet access has initiated the formation of a segment of mass consumption products in the sector of fixed satellite communications and broadcasting services in Russia. The deficit of satellite capacity, which was in evidence in the Russian market several years ago, was overcome in the 2013 to 2015 period thanks to the orbiting of seven new RSCC satellites. Since 2000, the available orbital frequency capacity of the RSCC in traditional C- and Ku-bands has increased almost five-fold. 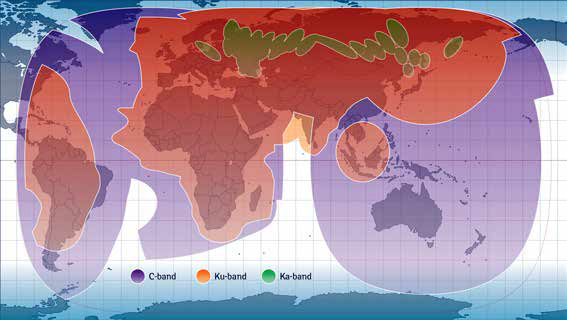 In 2014, satellite operations started in the high-performance Ka-band, which was new for Russia. Over the past 17 year period, the company’s revenues have increased 11 fold — in the last three years, the revenue has experienced a two fold increase. However, the main result of the RSCC’s operations is user satisfaction. In the context of an open market and potent competition, the RSCC operates successfully, having assumed a leading position in Russia and the CIS countries’ regions. In the early 2000s, Euroconsult offered a negative outlook for the further operational activities of the RSCC in the Russian market going forward. In fact, the RSCC’s entry into the international markets was not even considered as viable. The technological and financial-economic comparison of the capabilities of the RSCC with competitors was clearly not in the firm’s favor. However, time has shown that prediction to be erroneous. Over the past several years, the RSCC has put into place a constellation of state-of-the-art satellites that cover the entire globe. Having won the trust of European users, the RSCC proceeded with an increasing presence in the Middle East, North and Sub-equatorial Africa, as well as South and South-East Asia. The company now operates in 52 countries. During 2017, the RSCC also entered the markets of Chile and Venezuela, Nepal and South Korea. Today, more than 40 percent of the company’s revenues are derived from international sales. Another promising area for the company is the provisioning of broadband access for moving objects. Currently, RSCC provides services for sea-going vessels in the Atlantic, Arctic and Pacific Oceans, including: access to the internet, television programs, video surveillance, reception of meteorological data and telephony. Based on the results of the company’s successes, the World Summit for Satellite Financing in Paris in both 2009 and 2015 recognized the RSCC as the best regional satellite operator in the world. 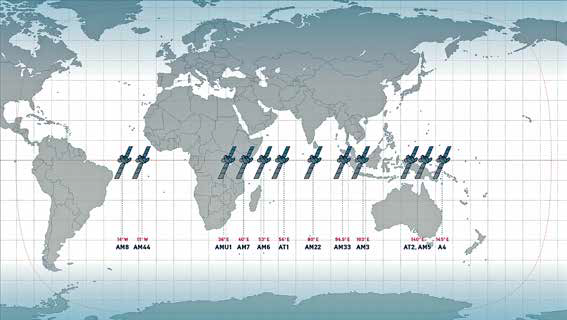 Today, the satellite constellation of the RSCC includes 12 spacecraft stationed in positions from 14 degrees West to 145 degrees East. 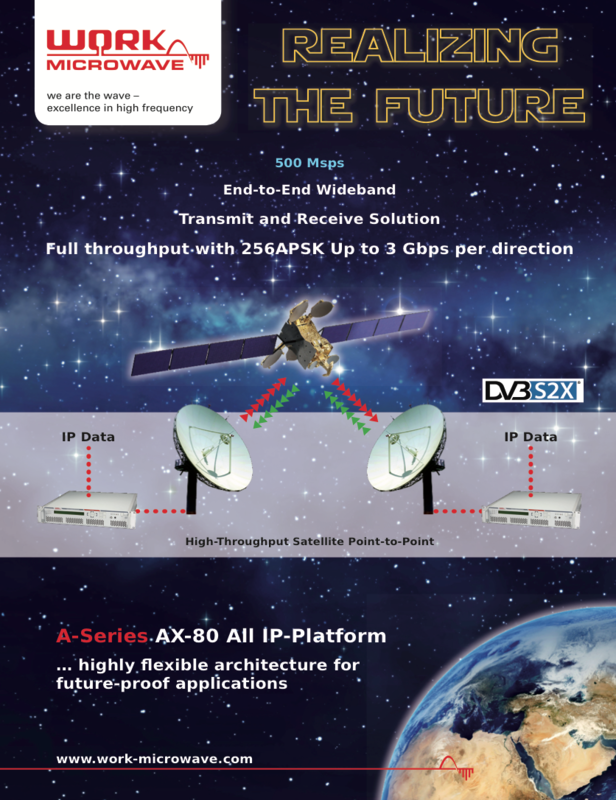 The company’s ground infrastructure includes the Shabolovka Technical Center in Moscow, five Satellite Communication Centers in Russia’s Central Region, the Krasnoyarsk and Khabarovsk Territories, and the Vladimir satellite communications station. communication networks will increase by 1.7 times. Currently, two satellites — Express-103 and Express-80 — are already in full production. RSCC believes that traditional satellite services, such as television broadcasting and backbone communication channels, will continue to be in demand throughout the next ten years. In order to successfully support new broadcasting technologies, the RSCC plans to concentrate on developing convergent networks, multifunctional platforms and integrated media services. The company also plans to advance cooperation with ground and cellular operators in network backup services as well as build hybrid networks that are designed to meet the requirements of today’s economy and users in transmitting mass data from any covered location. An important area for the RSCC will be the advancement of fixed and mobile communication services in the Arctic zone, based on the communication system of the Express-RV on the highly elliptical orbit. The implementation of this project will pave the way for providing new types of commercial services throughout Russia. Such services will cover the Arctic region and involve broadband access to moving terrestrial objects, including road, rail, river and sea transport. A promising area for boosting satellite services, according to the RSCC, will be broadband data transmission services. These are intended, primarily, for solving social problems and providing access to the internet for private users. The company plans to carry out this work in partnership with operators of end-user services in the B2C sector. In today’s world, the tasks of analyzing and processing data are becoming particularly urgent. Encouraging opportunities exist for creating solutions and services — operators are moving toward clouds and individual solutions, based on smart data processing. Undoubtedly, this trend will have an impact on RSCC’s business. Satellite communications today are innovative segments of the modern economy, transformed from the sphere of governments and leading defense companies into a large operator business that is aimed at operating not only in the aforementioned market segments but also in the public services arena. What will the industry look like in 50 years? 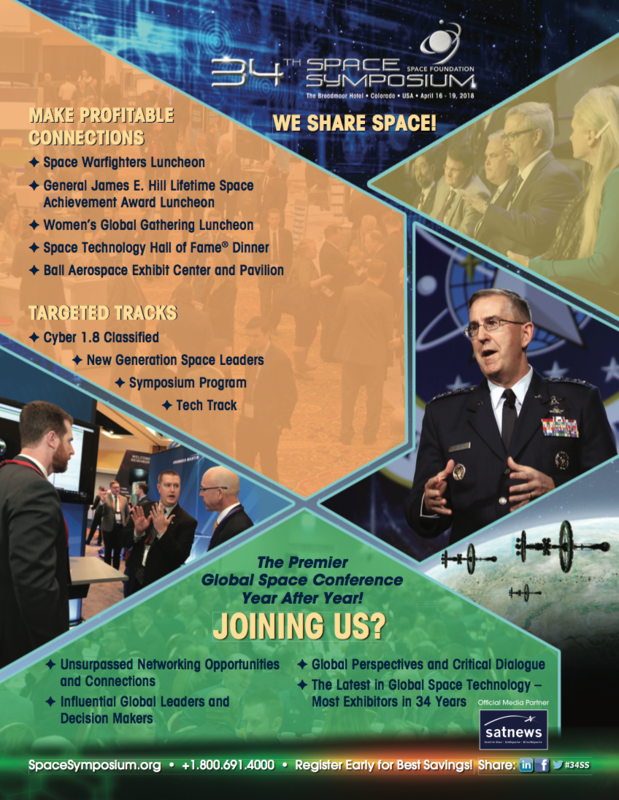 Discoveries in related areas, a new generation of specialists, artificial intelligence, biorobots — all these factors will fundamentally change the satellite communications industry.Satellite operators and service provider capabilities will be enhanced to support new methods of addressing one of the most important philosophical problems facing global citizens today — learning more about the world in which we live.